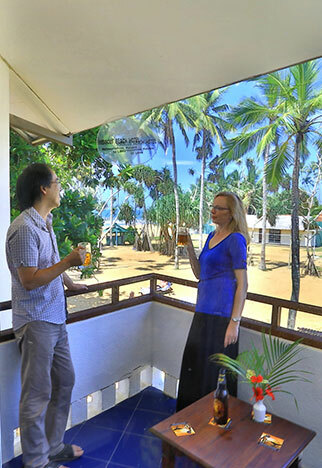 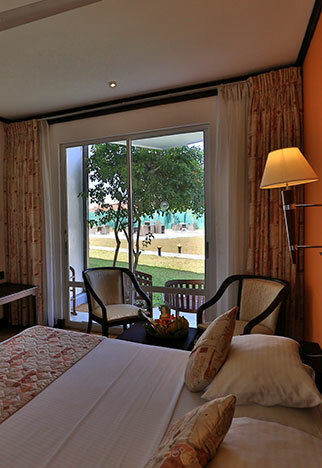 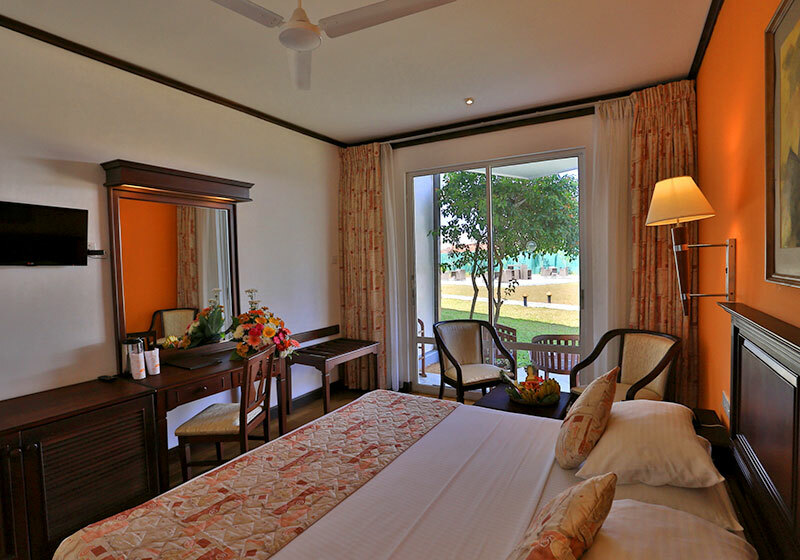 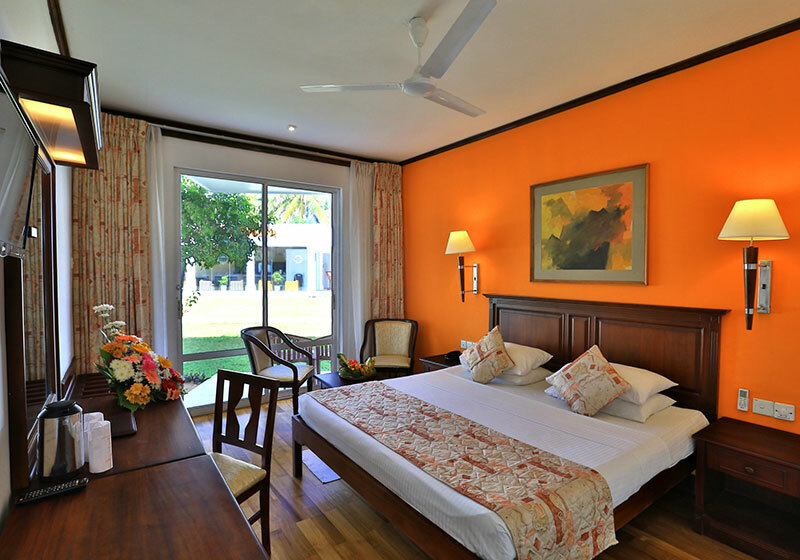 The hotel has 50 well-appointed airconditioned, deluxe rooms that have pool and garden views. 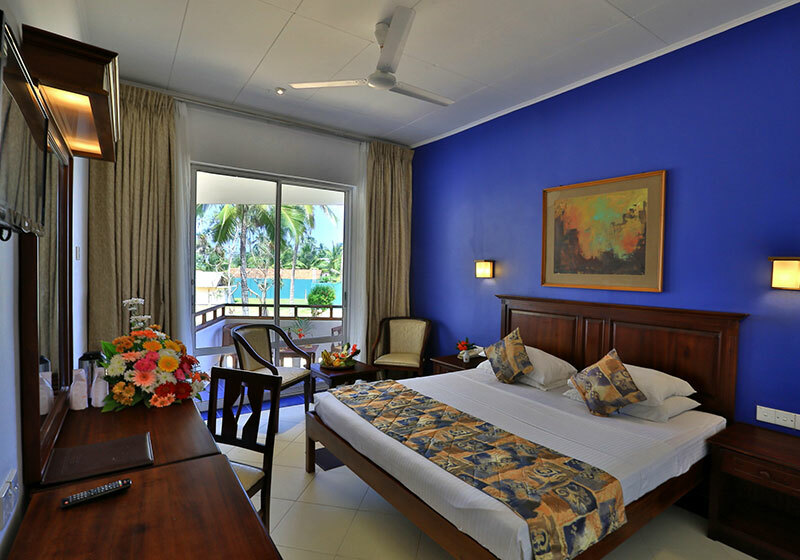 Each room comes with king size bed and other furnishing, air conditioning, cable TV, well stocked mini bar with en-suite toilet that is complete with hot & cold water, complimentary toiletries & hair dryer. 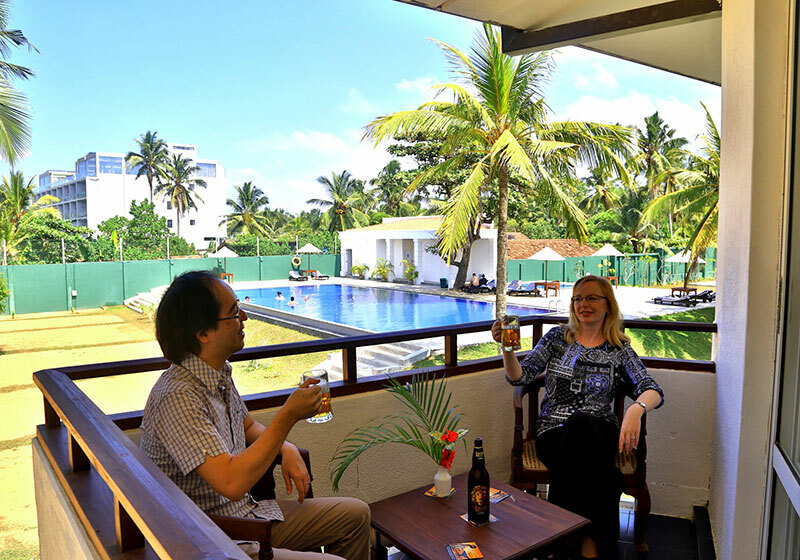 It also has a cosy private balcony for the upper floor and sit-out for the ground floor rooms.